Advice from my perspective on many different topics relating to the amusement industry! Reasons to Visit a Cedar Fair Holiday Event in 2018! Read More Reasons to Visit a Cedar Fair Holiday Event in 2018! Expert Advice for Visiting HalloWeekends at Cedar Point on Sunday! Read More Expert Advice for Visiting HalloWeekends at Cedar Point on Sunday! Expert Advice for Visiting HalloWeekends at Cedar Point on Saturday! Read More Expert Advice for Visiting HalloWeekends at Cedar Point on Saturday! Expert Advice for Visiting HalloWeekends at Cedar Point on Friday! Read More Expert Advice for Visiting HalloWeekends at Cedar Point on Friday! 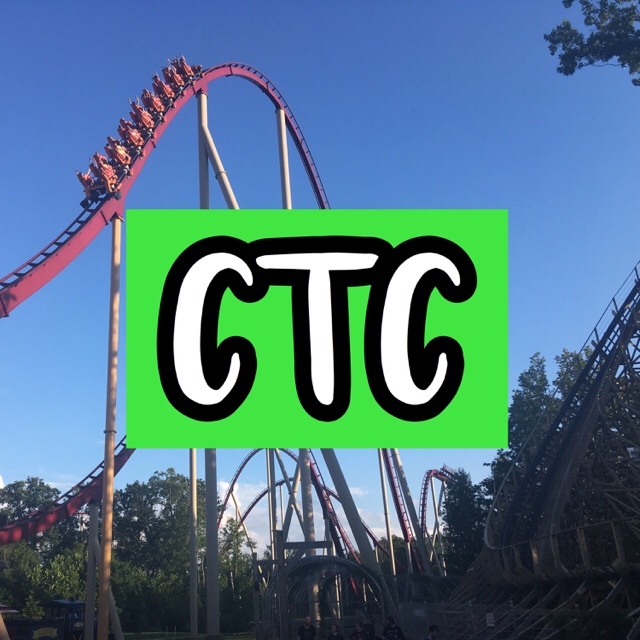 HalloWeekends 2018 at Cedar Point Ultimate Guide! Read More HalloWeekends 2018 at Cedar Point Ultimate Guide! Is Winter Chill Out, CoasterMania!, and Coasterstock Worth It? Read More Is Winter Chill Out, CoasterMania!, and Coasterstock Worth It?